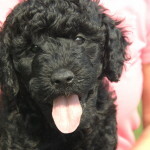 For Planned Puppies Dates & Details check out our Facebook page or our BLOG on the home page! 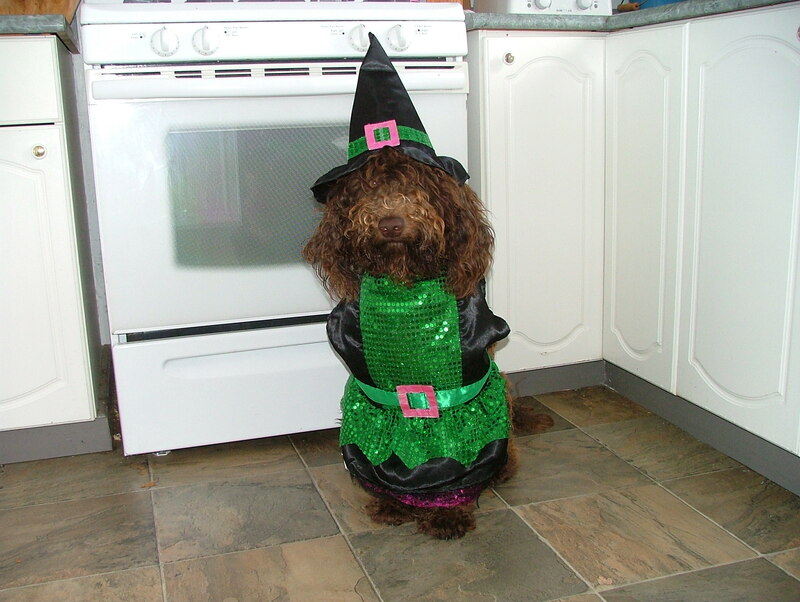 At RoVer Barbets we are committed to breeding healthy, happy balanced dogs. I invest time when I have a litter on the ground by handling the puppies, creating a environment of noisy distractions, starting house training and all that encompasses puppy education. When you take home a RoVer puppy you will be pleased with their adaptability. With our weekly puppy visits prospective puppy parents and friends handle the puppies and prepare them for strangers in a positive way. RoVer puppies are raised in our home. I expand their space as they grow. RoVer Barbet puppies are fed a raw species appropriate diet. Our puppies are exposed household noises like vacuums, washers and dryers. They get to hear dirt bikes, tractors, power washers and trains. I also play a CD that has noises from Barking Dogs, crying babies, and other loud noises. They are handled daily and provided lots of tactile stimulation as they grow. Our puppies run in our yard and play with our other dogs giving them blossoming dog social skills. We have different toys and equipment outside to provide them with challenges during play. Each week we have puppy visit day after they reach 3 weeks of age to socialize our babies with humans. The more different people they encounter prepares them for life after they leave RoVer. Voices are also important for their development hearing men and children in different tones and excitement levels. They are well on their way to being house broken when they go to their new homes, as we use litter pans from 2 weeks of age. Also have our entrance segregated so in the good weather they can go in and out once they are large enough to manage stairs. This prepares them for different types of stairs at their new homes. Puppies are available on a spay/neuter contract and individual Canadian Kennel Club papers are displayed at time of pick up. CKC ownership is transferred once spay/neuter has been completed. They come to your home with health tested parents, first set of shots/titer, Puppy Training Kit, grooming DVD, collar & leash, blanket and some other goodies to help you and them settle in. 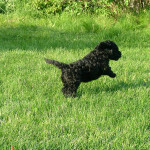 I am so fortunate to love my career raising Barbet puppies. 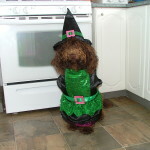 Providing puppy parents with a well matched happy, balanced puppy is my pleasure. We are always just a phone call away to help with any questions. 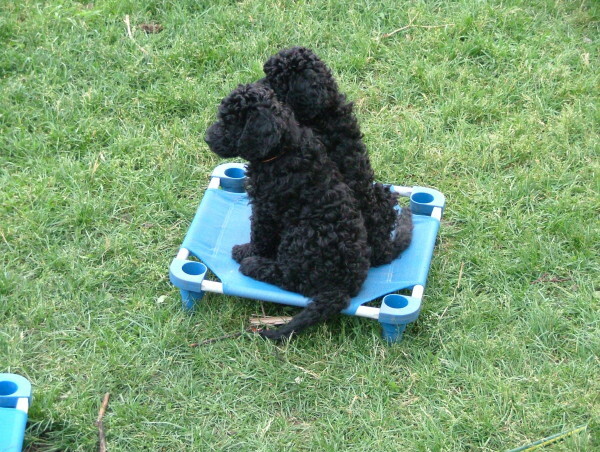 We request that any long distance Purchasers come and pick up so the puppies can travel as carry on at RoVer Barbet our puppies come first. For more information, please feel free to give us a call to inquire details. 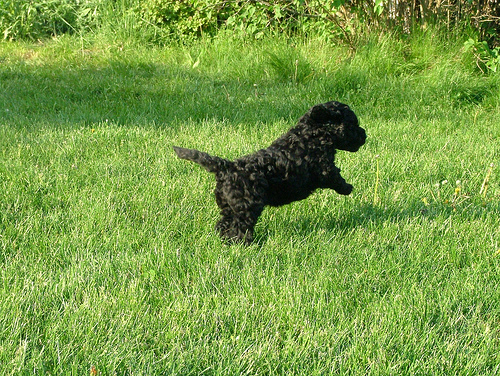 Owning a Barbet puppy is a lovely addition to anyone’s family. 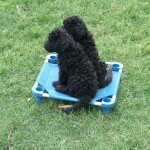 These dogs are easy to train and exceptionally smart as they are part of the Sporting Group in CKC. As they are retrievers their temperament is similar to a Golden Retriever, in a non-shedding coat of course. 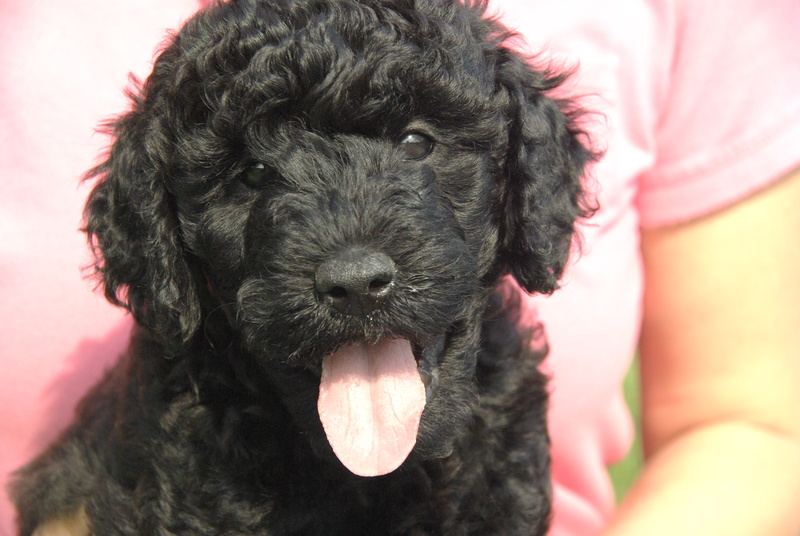 Please fill out our Puppy Questionnaire and start your journey to owning a RoVer Barbet.